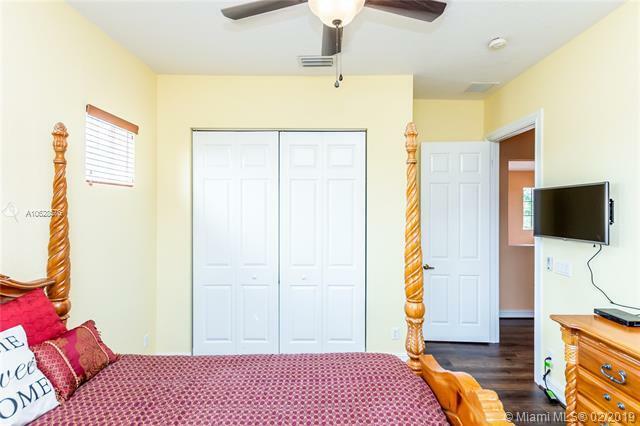 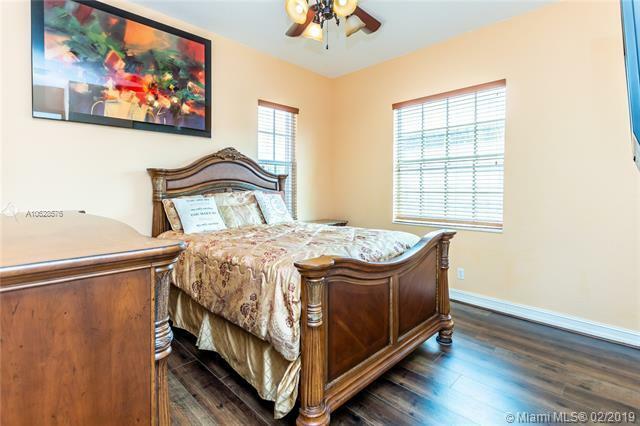 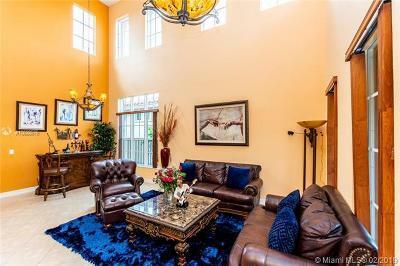 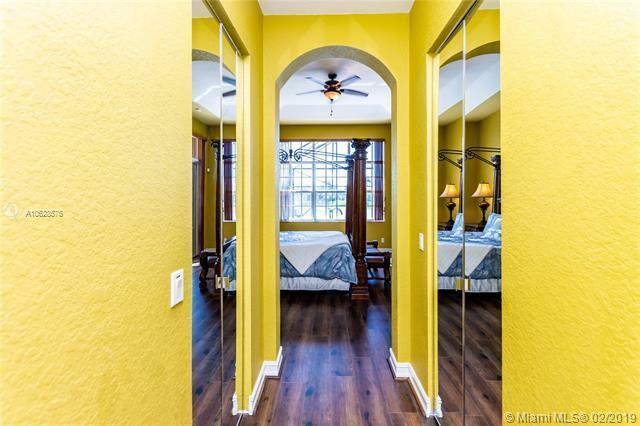 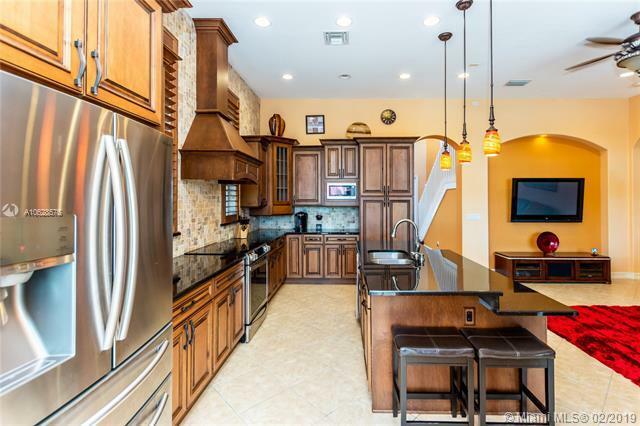 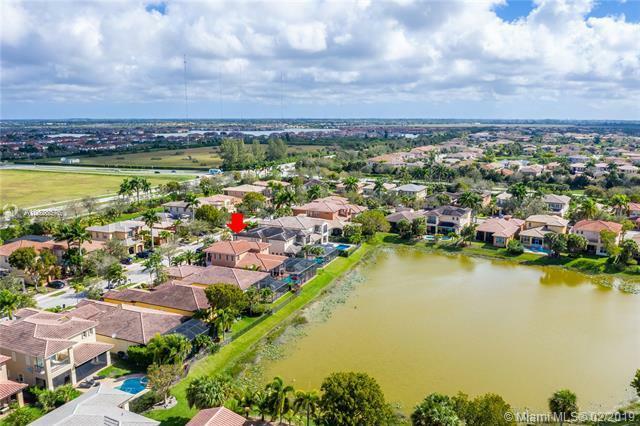 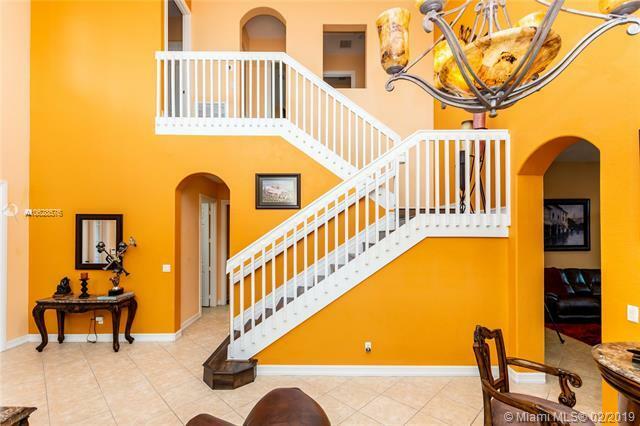 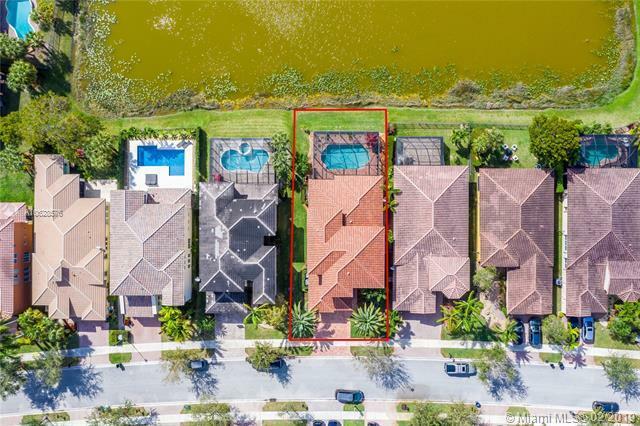 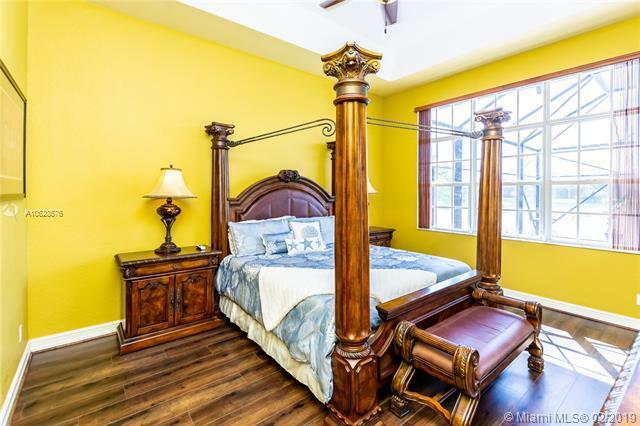 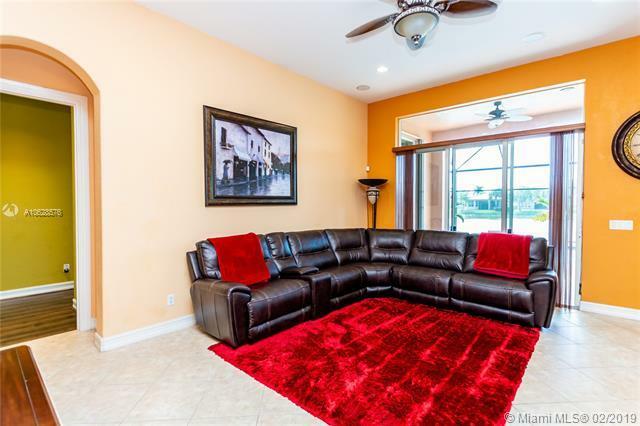 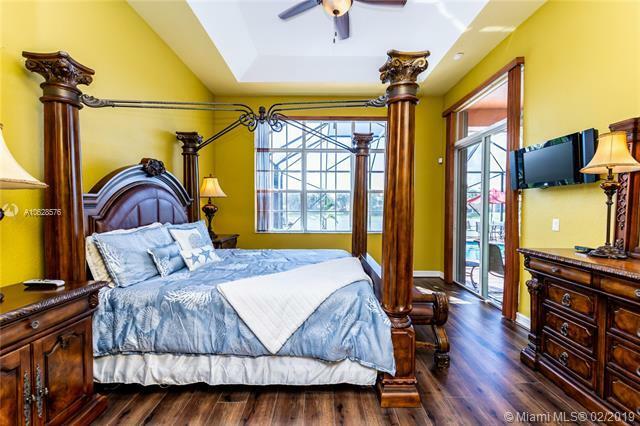 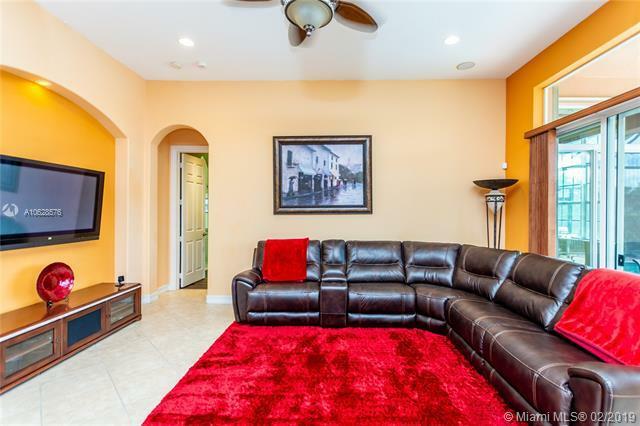 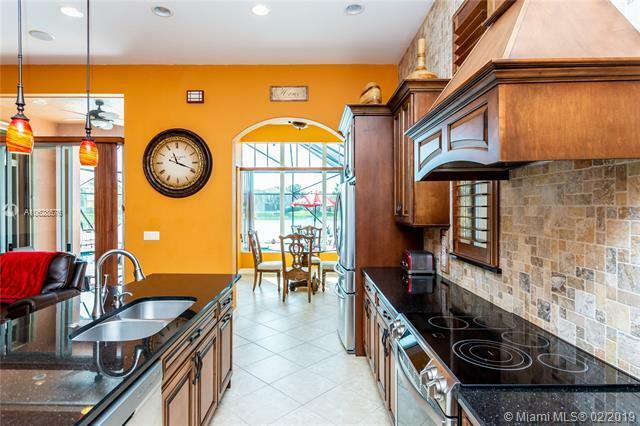 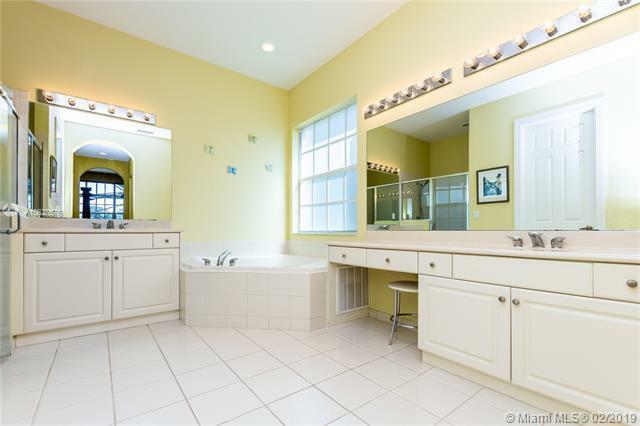 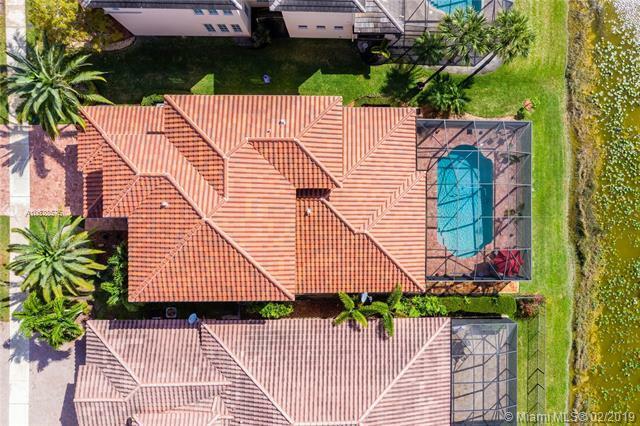 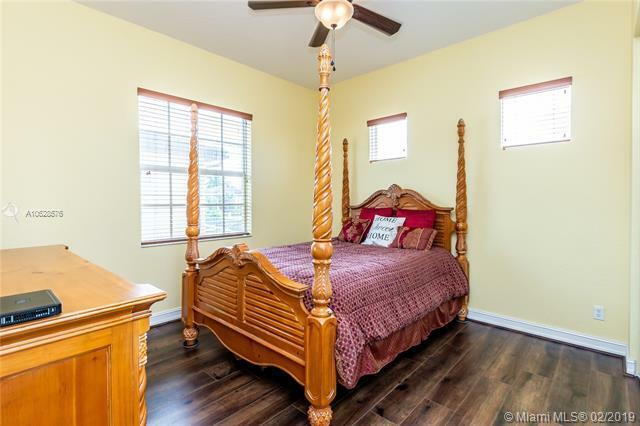 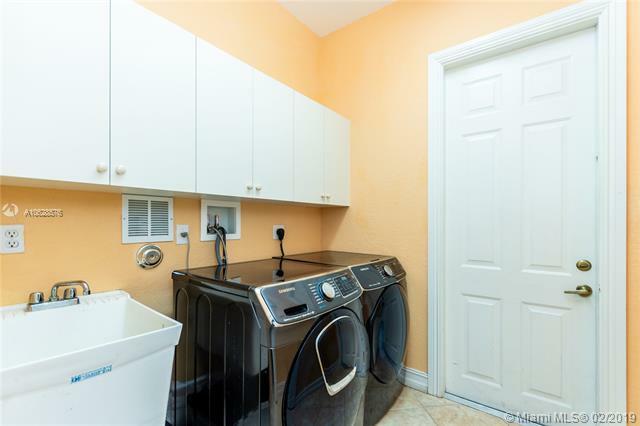 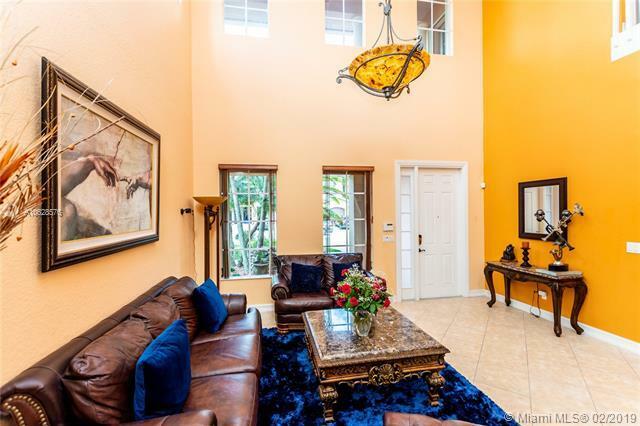 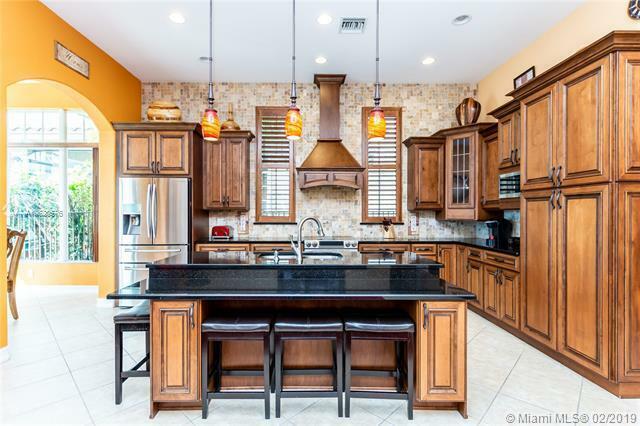 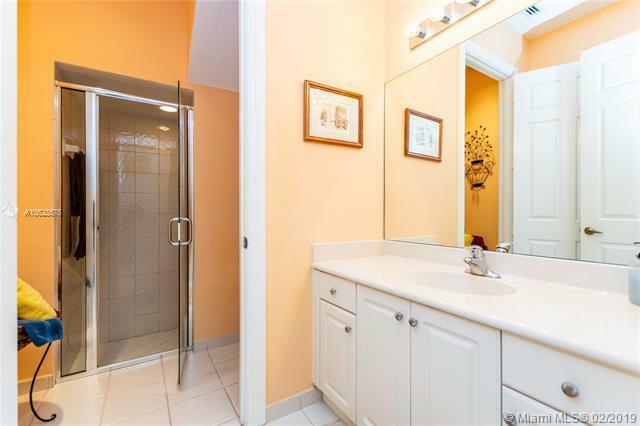 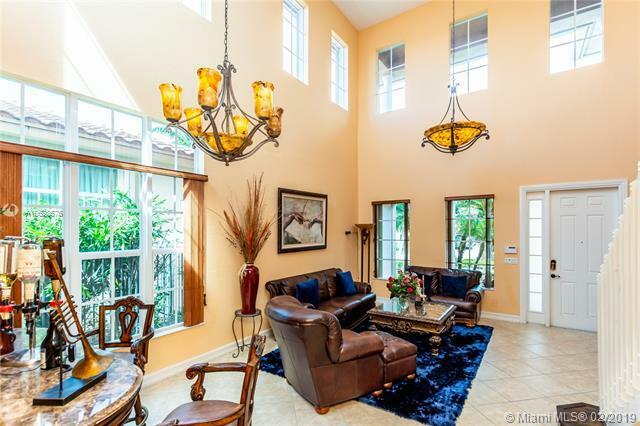 10650 NW 83rd Ct, Parkland, FL.| MLS# A10628576 | Susan J Penn l Best Agent l Buy & Sell South Florida Homes! 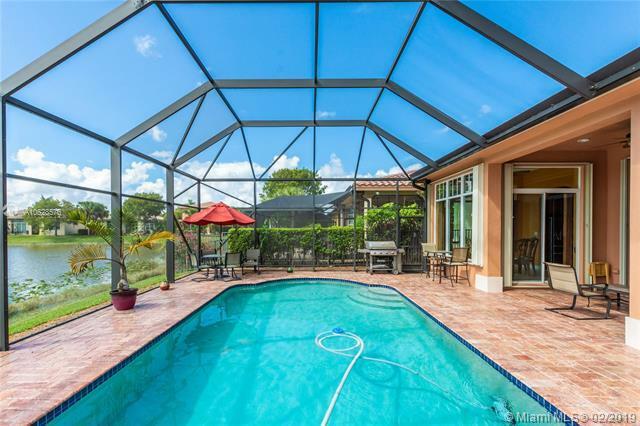 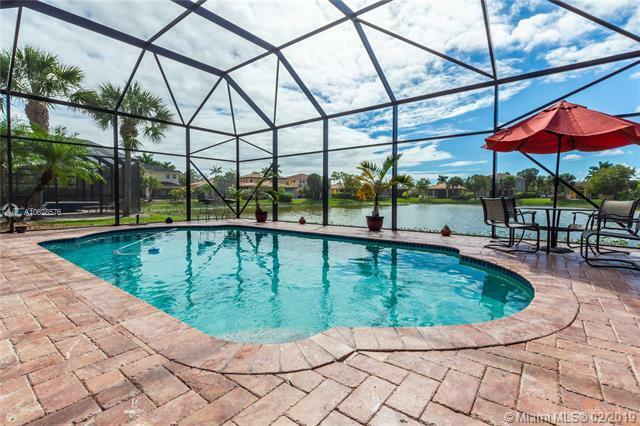 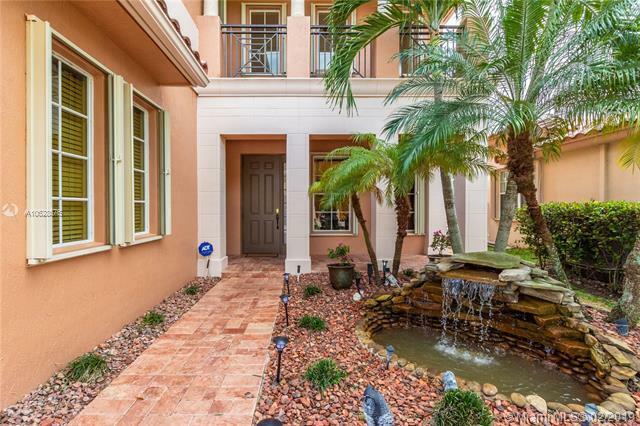 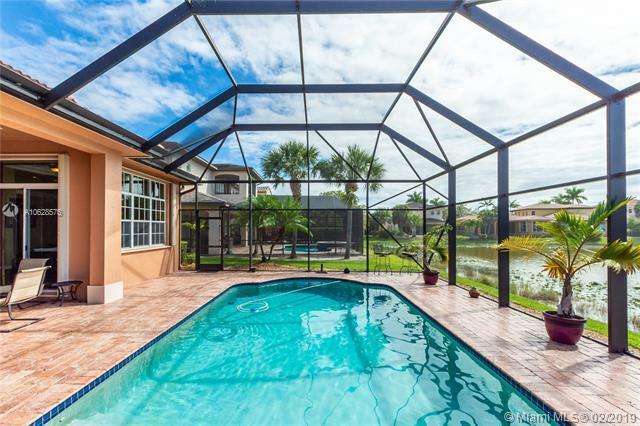 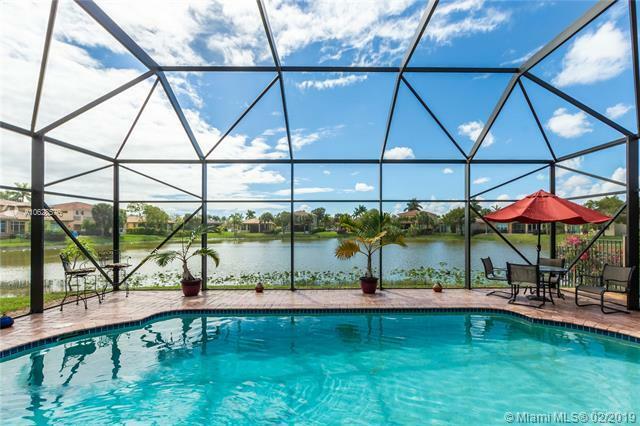 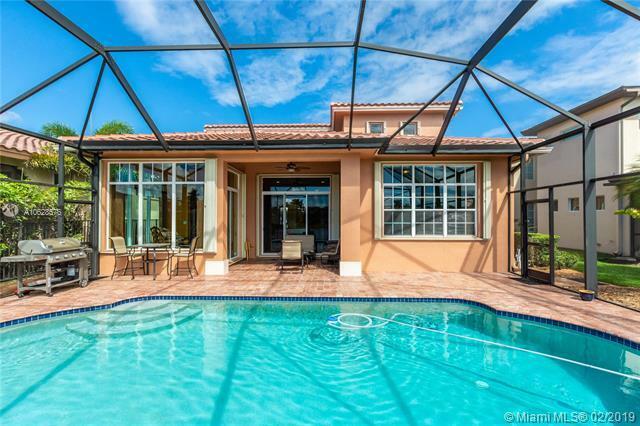 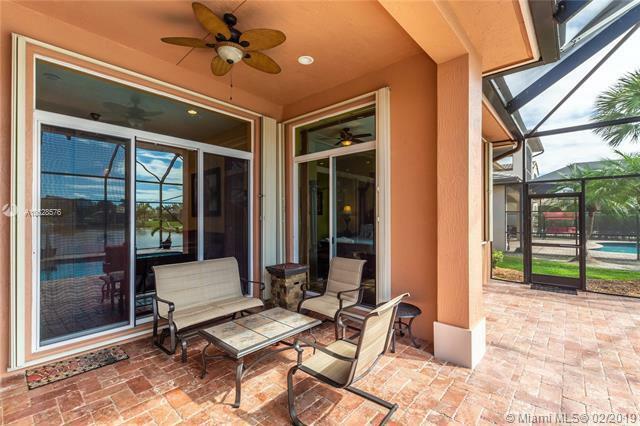 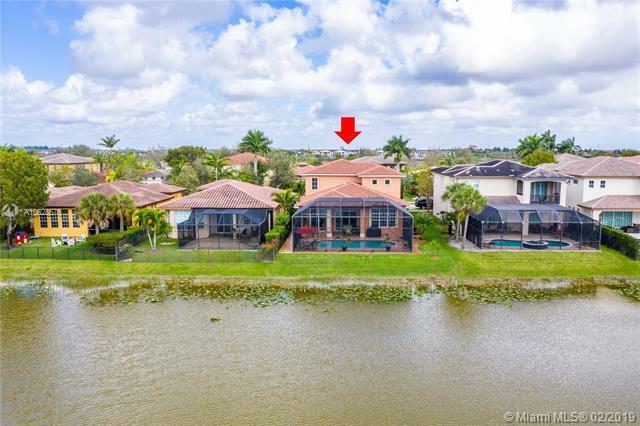 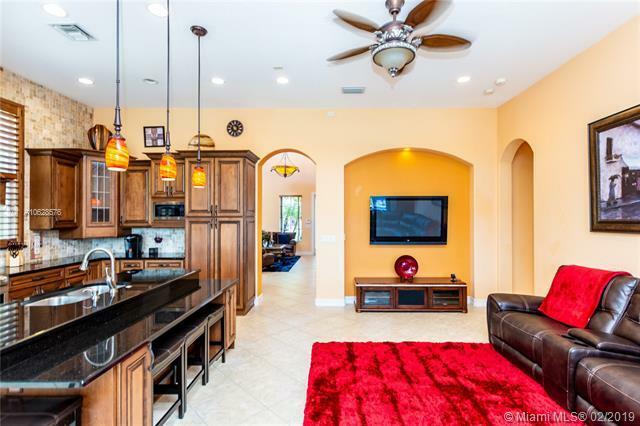 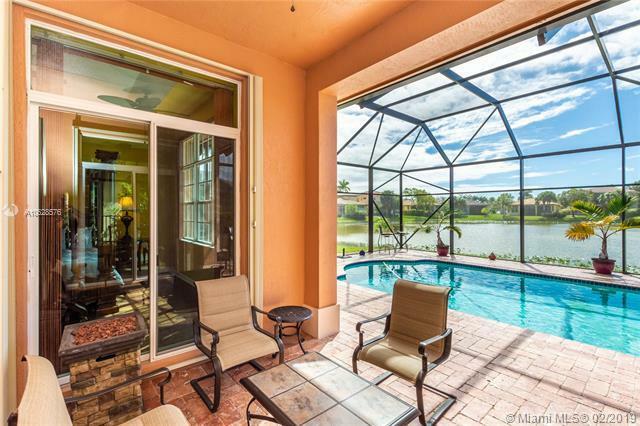 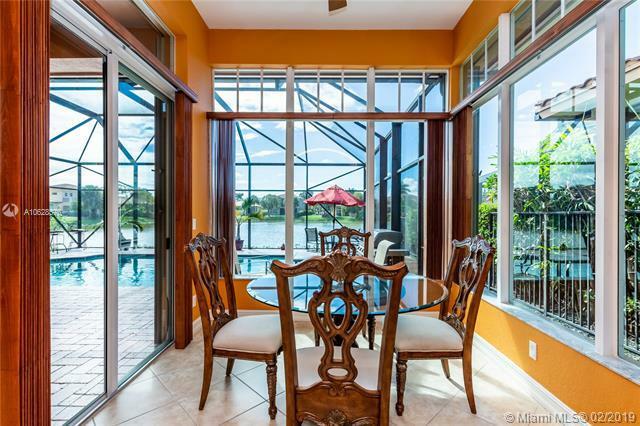 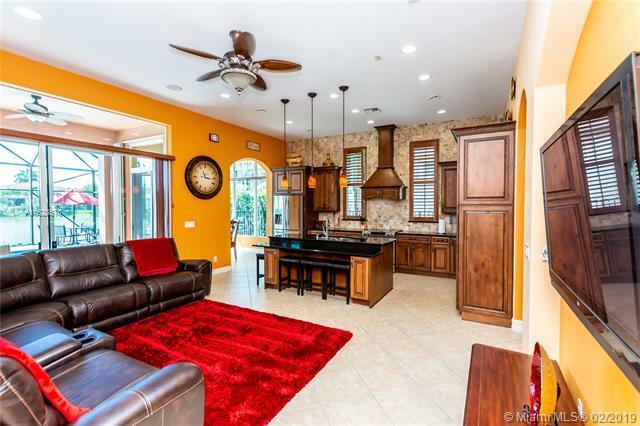 SPECTACULAR pool home in Creekside at Heron Bay! 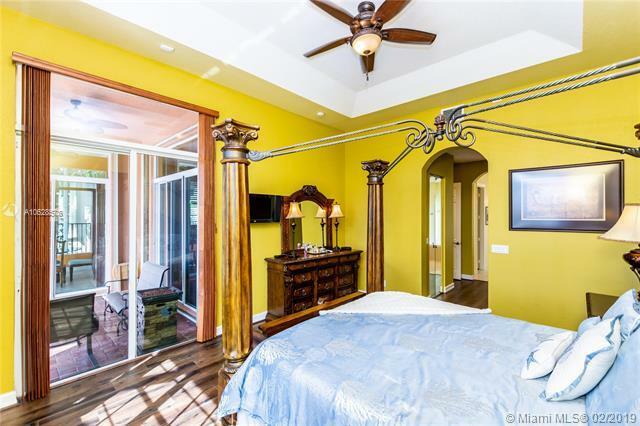 Home shows like a model. 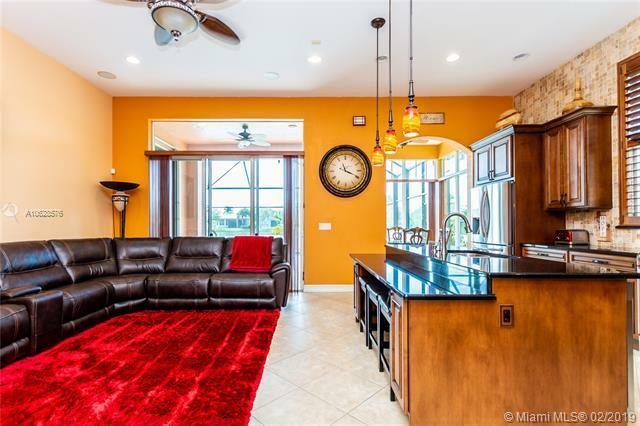 Featuring 5 bedrooms, 3 baths, 2 car garage, hurricane shutters, upgraded kitchen that overlooks the beautiful pool and lake and much more. This home is ideal for entertaining family & friends. 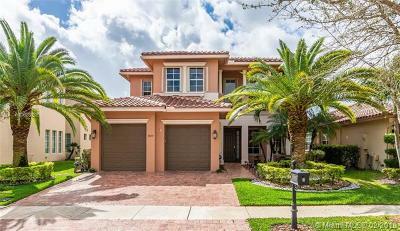 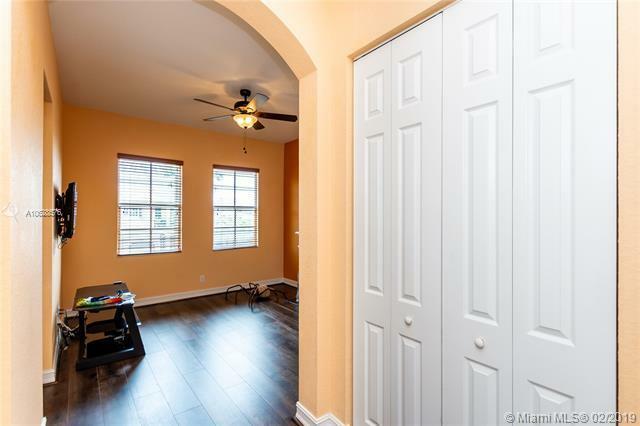 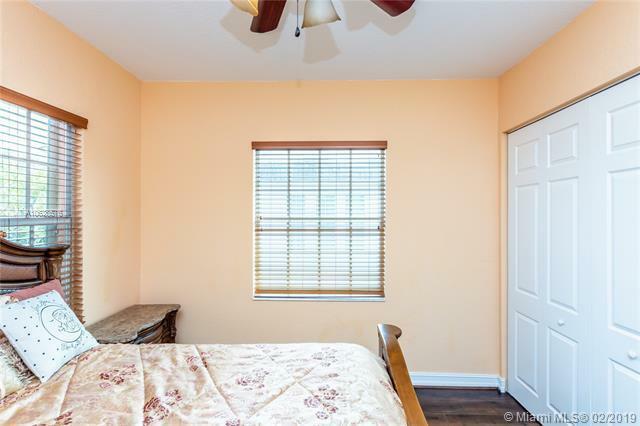 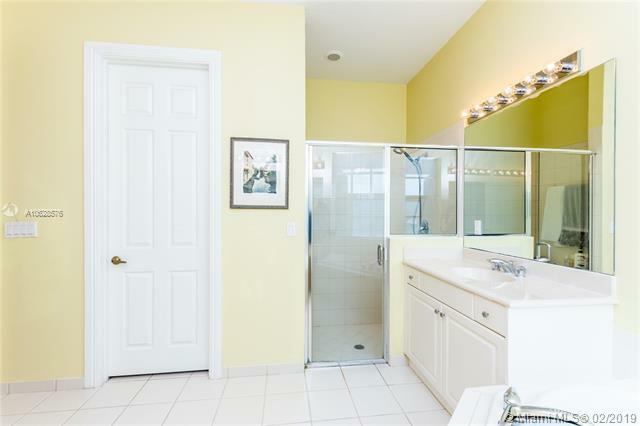 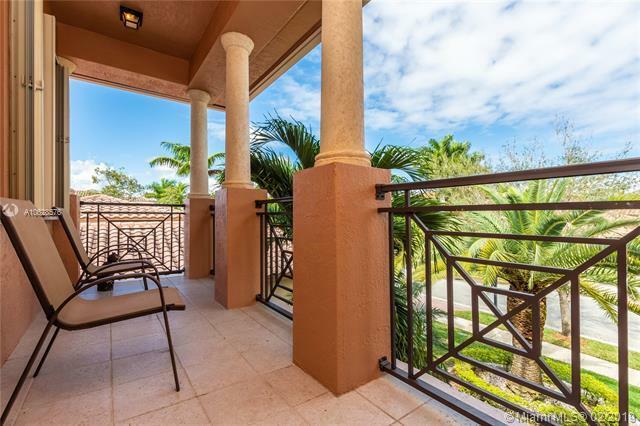 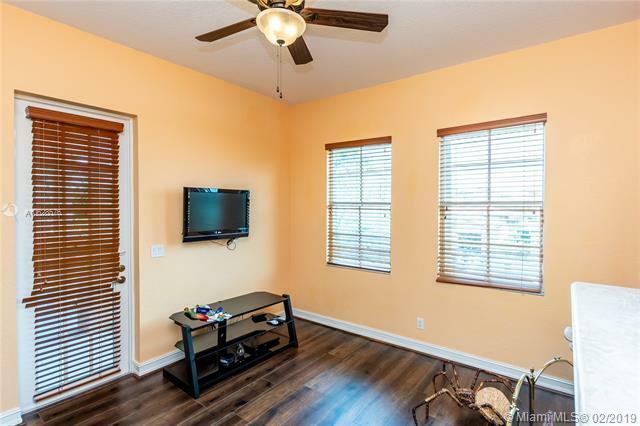 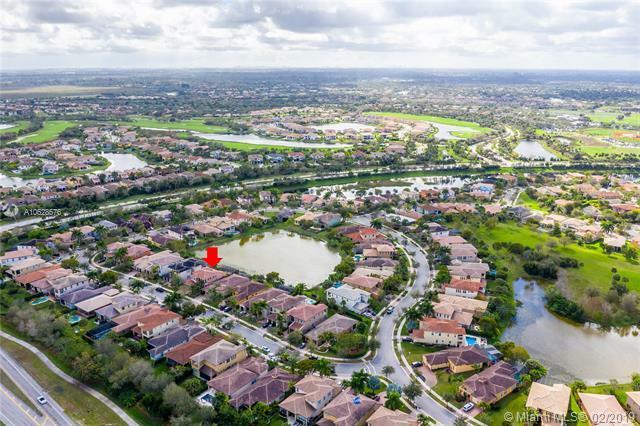 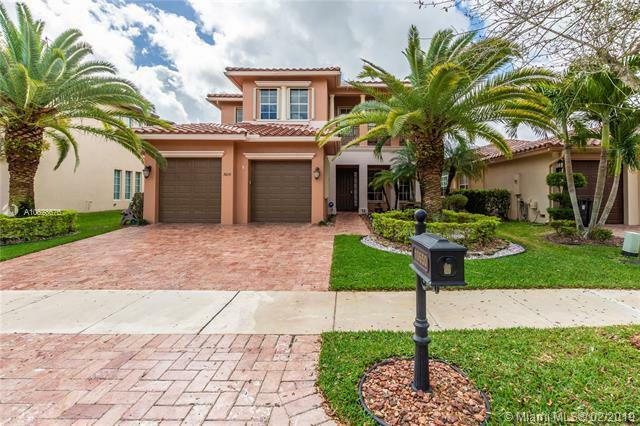 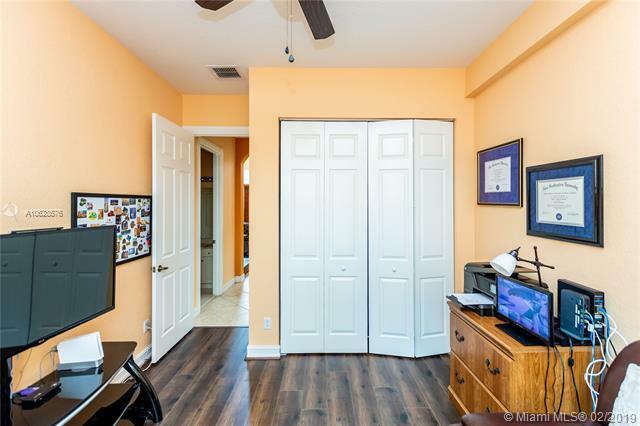 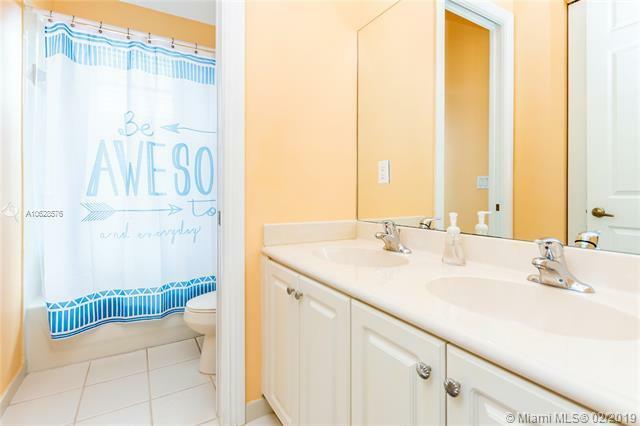 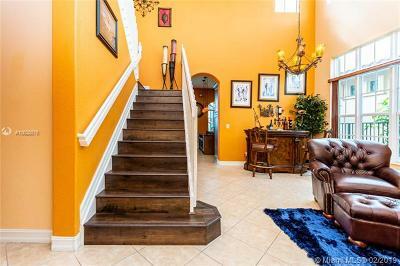 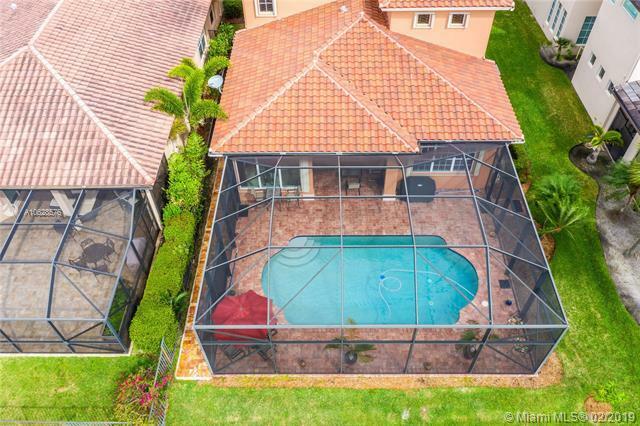 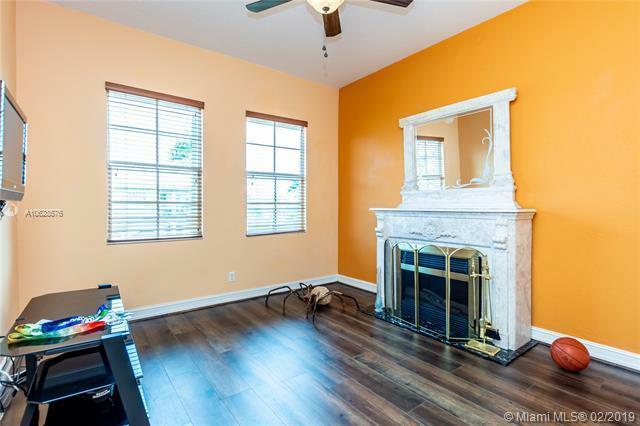 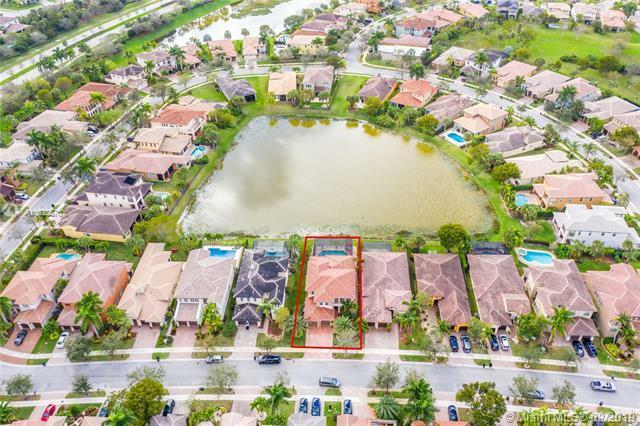 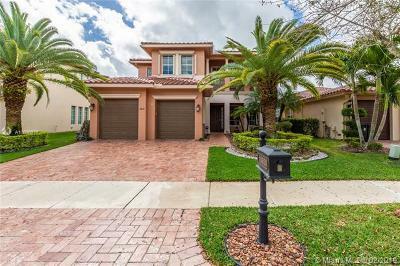 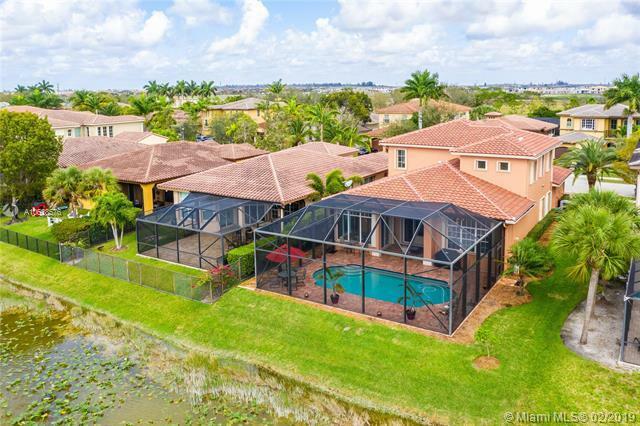 Located in an A+ schools district in the prestigious Parkland area.